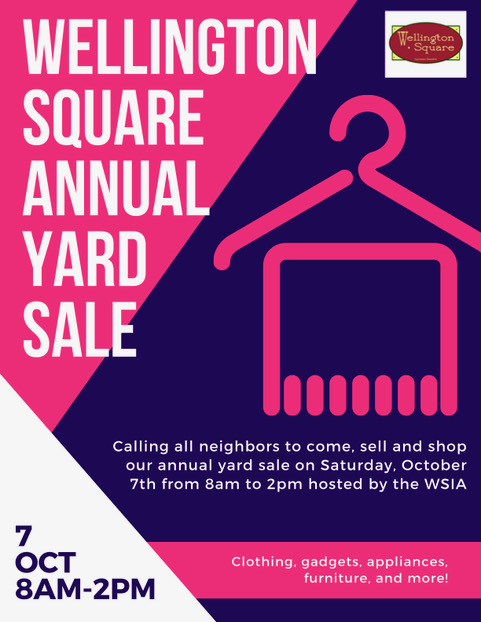 What: Estate Sale with proceeds being donated to the Wellington Square Farmers Market Music Program! Our neighbor and friend, Lore Hilburg, is closing her home office on Buckingham Rd and selling all it’s content in a one day, everything must go, sale. Office furniture, home furniture, art work, rugs, baskets, lamps, dishes and more! She is wheeling and dealing and wants to sell everything! 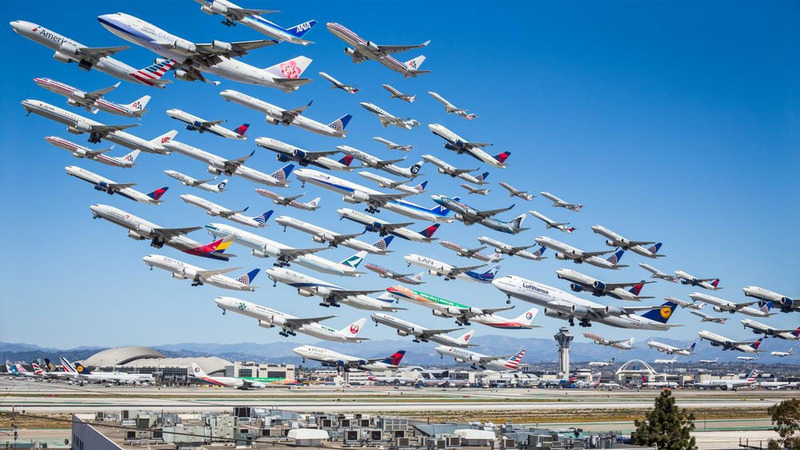 DON’T LET THE NEW LAX FLIGHT PATHS destroy our neighborhood and our health!!! Join us at the CD10 Clear Skies Community Meeting on June 21 !!! LAX and the FAA have redesigned the routes so both international and domestic flights are landing directly over the 10 freeway. This is permanent. ALL flights are concentrated above OUR NEIGHBORHOOD. We are no longer sharing the burden with other parts of the city. There is a jet crossing overhead roughly every 60-110 seconds, creating noise and jet fuel pollution, and diminishing property values. Once again, they are destroying the health and value of a lovely neighborhood that was already demolished by the 10 freeway in the 60’s. At the new El Pulgarcito De America Bar and Grill (east of Crenshaw in the old Vintage Hollywood building on the corner). APPETIZERS and Beverage generously provided by the owner and community activist, Fred Castellano. There should be a report from Karen Bass’s office and Jeff Camp will report from Wesson’s office and a Q & A/action discussion. 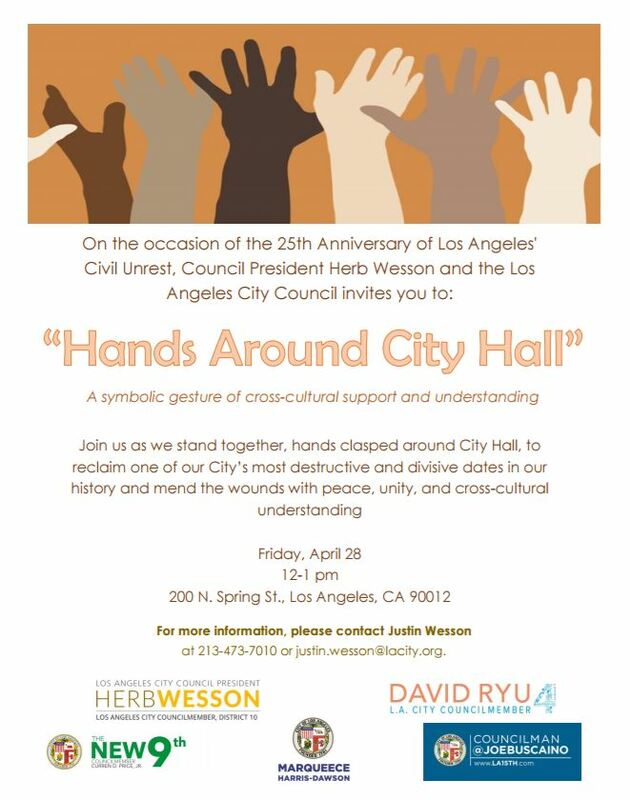 IMPORTANT RSVP: info and put “Coming!” In the subject matter or call 323-871-8580 and leave your name and contact info. We need to know how many! 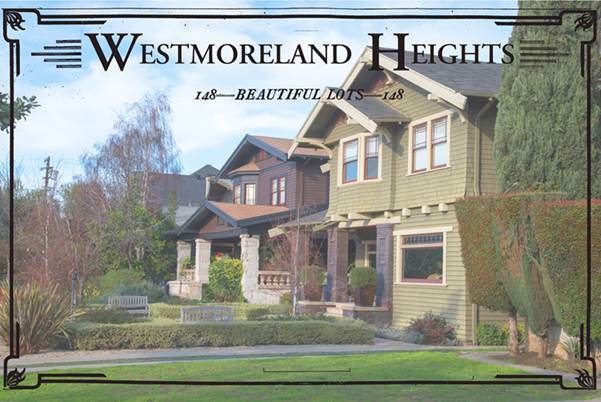 Tour Six Historic Homes in Westmoreland Heights, SATURDAY, JUNE 3, 10 a.m. – 4 p.m. The “Reaching New Heights: Exploring Westmoreland Heights” tour spotlights a selection of pre-1910 homes in the Craftsman, Tudor and American Foursquare styles, including residences designed by architects Frank M. Tyler and Abram Edelman. Visitors will see the home of Juan Baptiste (John B.) Amestoy, whose family owned what is now Encino, and a home built for a pioneer Jewish family. The self-guided tour allows visitors to explore at their own pace. Doors open at 10 a.m. and close at 4 p.m. The last ticket will be sold at 1:30 p.m. at the day-of-event ticket sales location, 1811 S. Hobart Blvd., Los Angeles CA 90006. Advance purchases and reservations are requested. Tickets purchased in advance (online by June 2, 4 p.m.) are $20 per person for WAHA members (two tickets at this special price only), $30 per person for non-members. Tickets purchased day of tour are $35 per person. To purchase tickets and for more information, please visit www.WestAdamsHeritage.org. See the attached flyer for more details about this event this Friday, 4/28. The Emergency Management Department encourages you to sign up to receive free emergency alerts from the City’s NotifyLA program. NotifyLA is a free emergency alert system that sends you life-saving safety information during emergencies and disasters. NotifyLA also keeps you up-to-date with relevant information about local emergencies and hazards like earthquakes, floods, fires, and evacuations. It is our best tool to send you emergency alerts and provide you with the information you need to keep yourself and your family safe. hello all, the townhall/workshop (see attached) has been rescheduled to Jan 28th same time and location. We rescheduled because we learned of a number of marches and rallies around the City and country calling attention to human rights for all.